At Avalon Master Builder we believe in helping our customers every step of the way, including after you move into your new home. We realize the big, long-term investment you’ve made and recognize that sometimes your ZEN home will need some occasional tender loving care to keep it running at top performance. Don’t stress – it’s easy! Here are a few tools and some information to help you along the way. Visit this Homeowners page often to find valuable information about maintenance and seasonal items affecting your home. 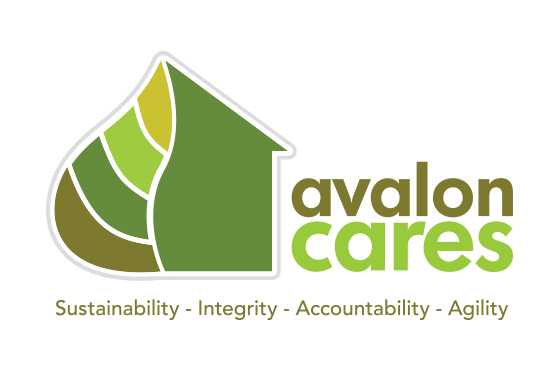 It’s just another way for us to show that Avalon Cares.